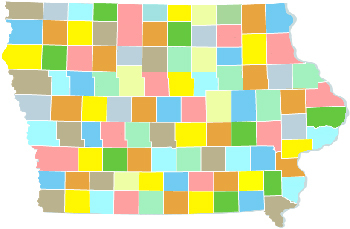 Iowa Department of Transportation county map. Access Iowa city and county codes and ordinances. Select one of the tabs above to get started.